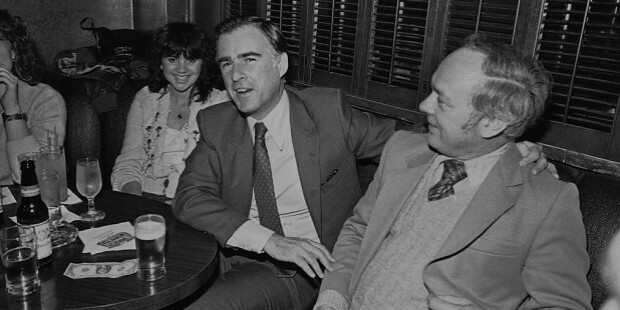 Jerry Brown became the 39th Governor of the California State in the year 2010, and also served as the Governor during the 1970s. 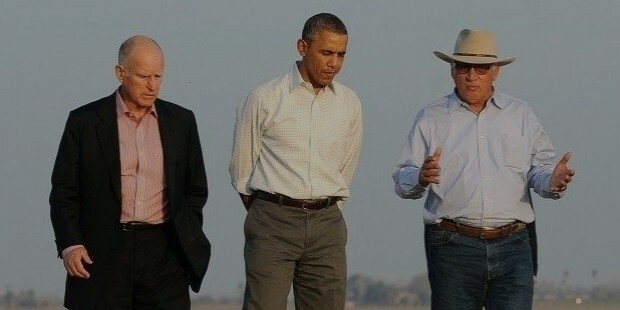 His father, Pat Brown, was the former Governor and Attorney General of California. Previously, Brown worked as a lawyer and a Jesuit seminary student, and then followed his father’s path to enter into the US politics. Born in 1938, Jerry is the only son out of the four children of Bernice Layne Brown and Edmund Gerald "Pat" Brown Sr. His father was half German and half Irish. After receiving a law degree, Brown started working as a law clerk in the California State Supreme Court for Justice Matthew Tobriner. Later, he was admitted in the California State Bar, and joined Tuttle & Taylor, a Los Angeles based private firm to practice law. In 1995, Brown hosted a talk show on local Pacifica Radio station. His shows featured invited guests and explored views on a myriad of political and social issues. 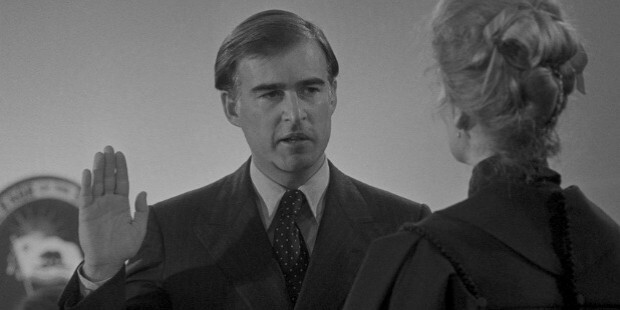 In 1970, Jerry was elected as the California Secretary of State. 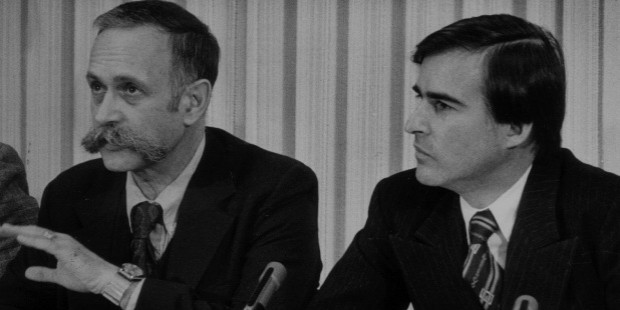 In 1974, he ran for the Mayor’s position of California, and won. In 1974, he ran for the Governor’s seat to win again, and was re-elected in 1978. 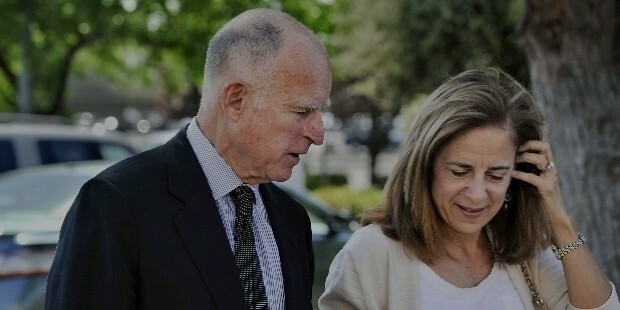 Brown once again started practicing law in Los Angeles, and became the Chairman of the State Democratic Party in 1989. He resigned in 1991, sought presidential nomination in 1992, and won the presidential primaries. In 1998, Jerry ran for Oakland’s Mayor, and won, and was re-elected in 2002. He was elected California State’s Attorney General in 2006, and was elected for the 3rd gubernatorial stint in 2010. He already ran for presidential elections in 1976, 1980 and 1992. 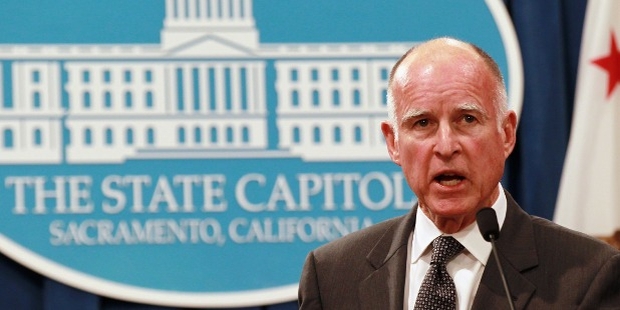 Brown was expected to run for 2016 too, but did not. 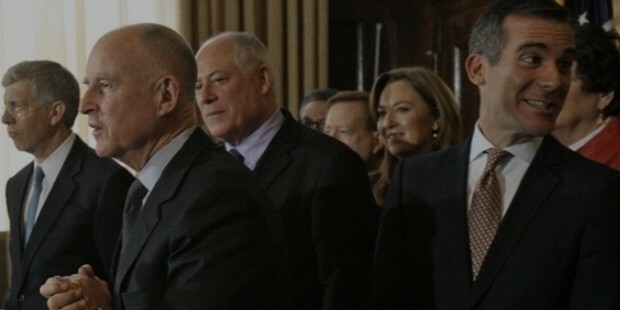 Adding three non-consecutive terms of his service as the Governor of California, Jerry Brown has become the longest serving Governor of the state. He is revered worldwide for traveling to India and working for the country’s people along with Mother Teresa. He has a media-friendly personality, and remains in the news for his presidential ambitions, personal life and progressive politics efforts. He was nicknamed as ‘Governor Moonbeam’ for a communications satellite lobbying. Brown has dated a number of high profile ladies, including Linda Ronstadt, a popular singer. In 2005, he got engaged to Anne Gust, and married later in the year. The couple met in a party in 1990, and married after a courtship of 15 years. Owing to his political activities, he has been pertinently admired by the liberals in California. He supports fiscal conservatism, and has made efforts for conservation, environmentalism, public education, consumer protections and many other social and political issues. He ran for the President three times, and let’s hope him the best the 4th time around.